Short Bytes: As a result of three months of hard work by Francesco Milesi, Birds Linux 8.0 is available for download. 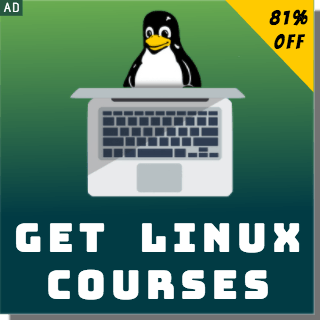 This open source Linux distro is focused on students by bringing along many educational tools to assist them in learning. Birds Linux 8.0 also marks a shift to GNOME 3 desktop environment. 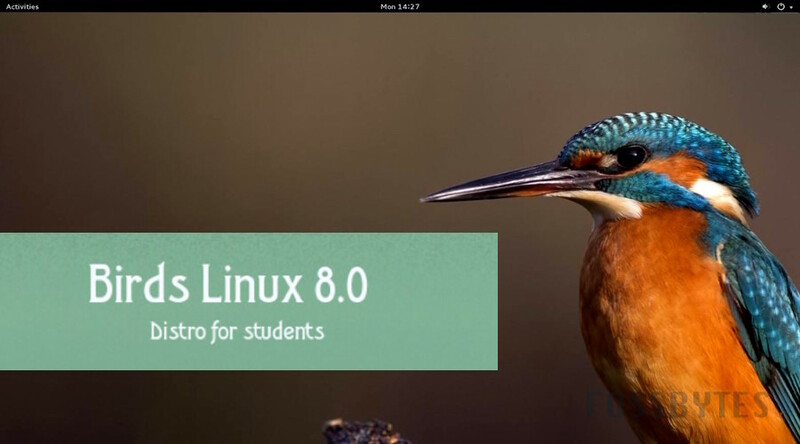 Birds Linux 8.0, the open source operating system for students, is here with a major update. This new release is a result of the past three months of development. Birds Linux 8.0 is based on the popular Sabayon distro, which is based on the Gentoo OS. The Linux distro is built around the modern GNOME environment and houses tons of applications for students. The distro is developed by Francesco Milesi, who has updated most of the core components of the operating system to the latest versions. As a result, Birds Linux 8.0 is now powered by Linux Kernel 4.5 series and hosts a variety of latest software like LibreOffice 5.1.2. 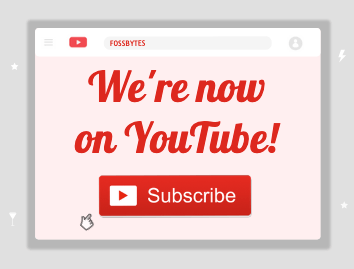 The other updated software include VLC 2.2.2, Empathy 3.12.11, GIMP 2.8.14-r1, LibreOffice 5.1.2.2, Chrome 50.0.2661.94, Dr Java-stable-20140826-r5761, as well as Qcad 3.14.3. An important change in Birds Linux 8.0 comes in the form of a shift from Xfce 4.12 desktop environment to GNOME 3 desktop. Thus, students can now take advantage of the GNOME 3.18.4 packages. With a focus on privacy and anonymity, Birds Linux 8.0 also comes with TOR Bundle 5.5.5. To install all the Birds Linux applications, you can make use of BirdsApp 2.0 GUI. If you want to give it a try right now, the 64-bit version ISO of Birds Linux 8.0 is available for download.